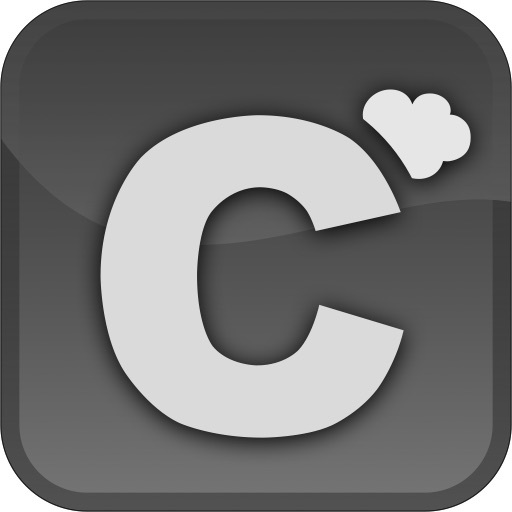 Cloud Console is a file manager and an integrated client for Dropbox, Box, SugarSync, and CloudApp. 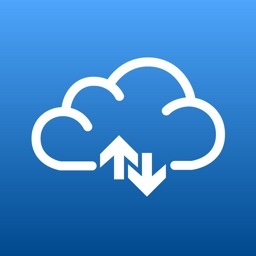 Cloud Console makes it easier for users to access different cloud storage services. Users can access, view, and download files to local folder once they link to their accounts. 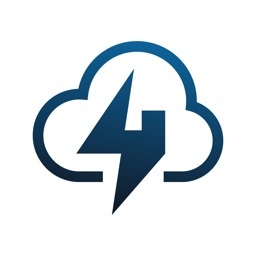 If you use more than one online storage service, Cloud Console can help you a lot. *Accessing files in cloud storage services. CloudConsole currently support Dropbox, Box, CloudApp, and SugarSync. *Read common Office and PDF documents formats. CloudConsole's viewer can open files in Word(doc, docx), Excel(xls, xlsx), and PowerPoint(ppt, pptx) format. 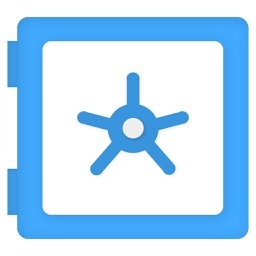 *Opening iPod compatible media files stored locally in iPad. User can view iPod compatible files saved locally with the extensions .mov, .mp4, 3gp, .mp3, m4a, and more. 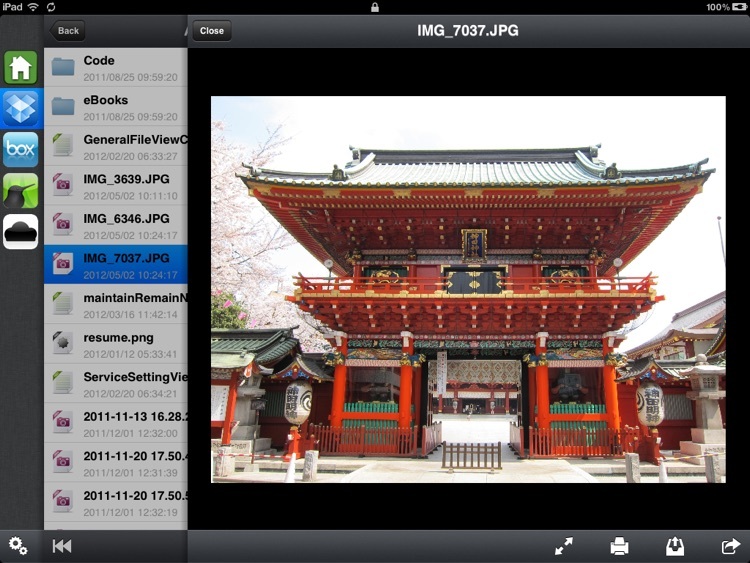 CloudConsole's viewer can also open image files in various formats (jpg, png, gif, bmp, etc…). 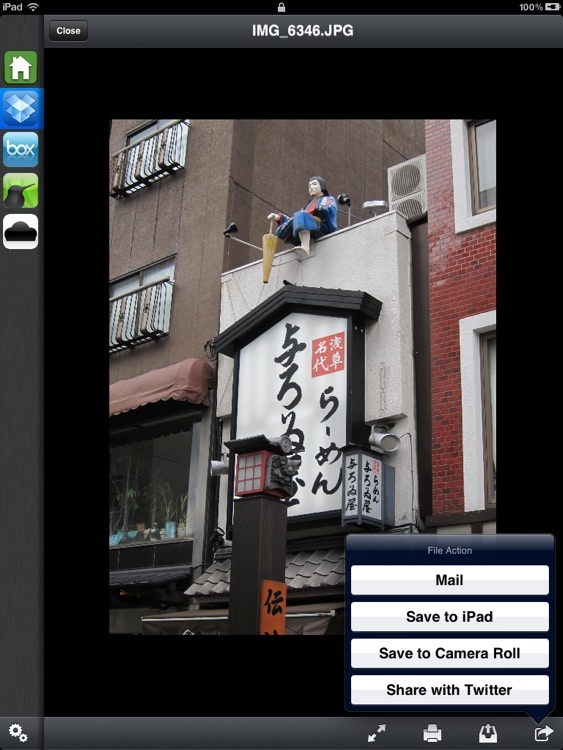 You can save images formats that are supported by the app to your iPad's photo album. 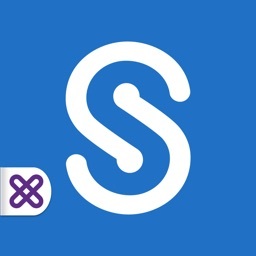 Easily sending photos or documents to friends as email attachments. 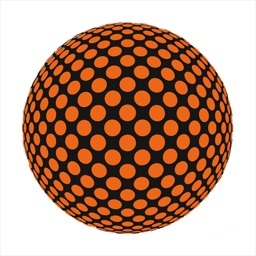 You can even share photos using Twitter. 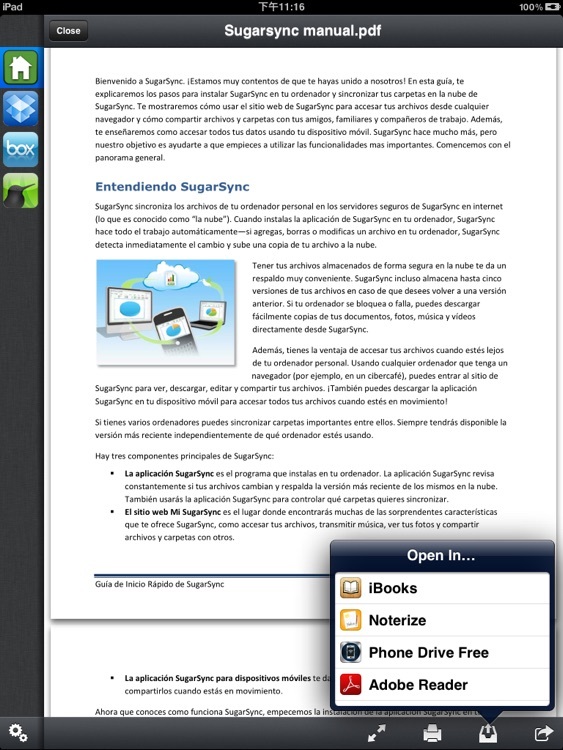 Viewable files can be printed by simply tapping print button on the toolbar. 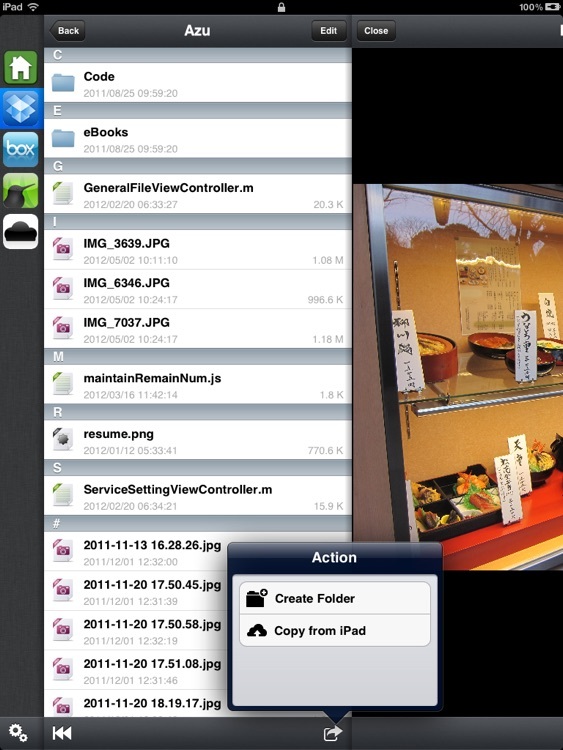 You can drag and drop files onto Cloud Console on your iPad via iTunes. The file list view is indexed for quickly locating file in question. Furthermore, you can filter the file name in the file list view. Other apps can send documents of various types directly to Cloud Console if they offer "open in" capability.